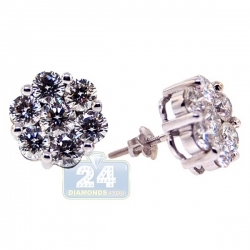 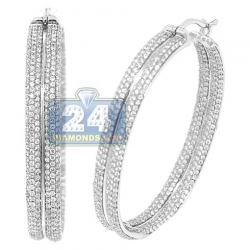 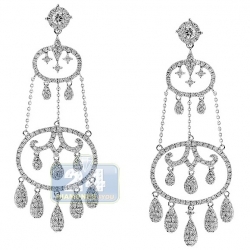 These gorgeous, alluring dangle earrings will make any woman feel like a princess! 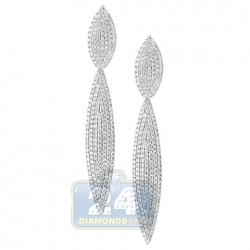 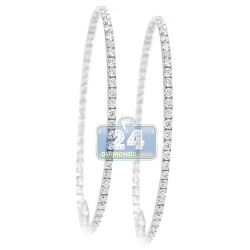 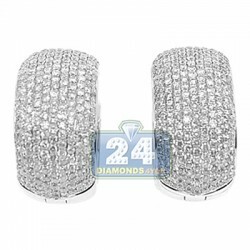 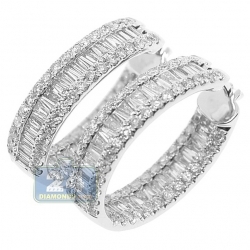 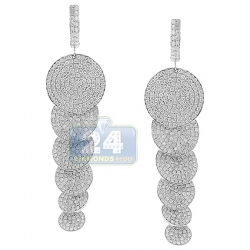 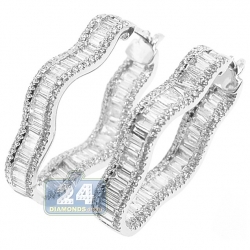 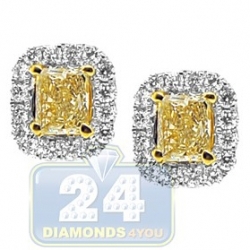 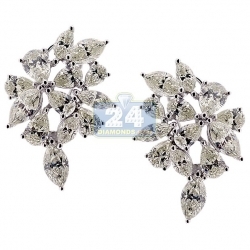 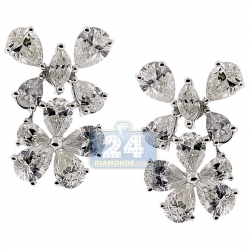 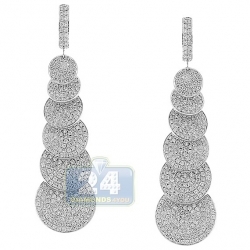 This beautiful piece of jewelry is made of 18k white gold, and accented with 4.28 carats of icy white diamonds. 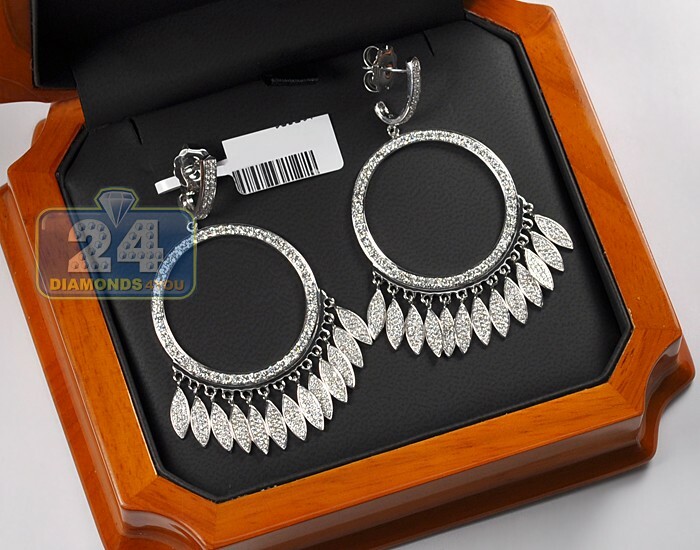 The unique design of these earrings features a sparkle diamond circle that supports 13 little hanging drops which adorned with sparkling diamonds. 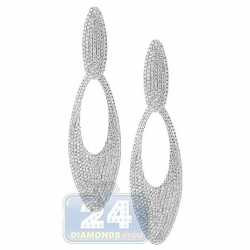 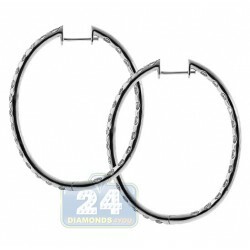 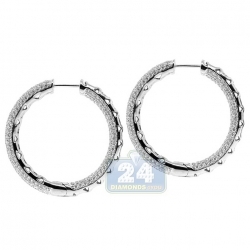 These earrings are an amazing gift for woman who loves jewelry!